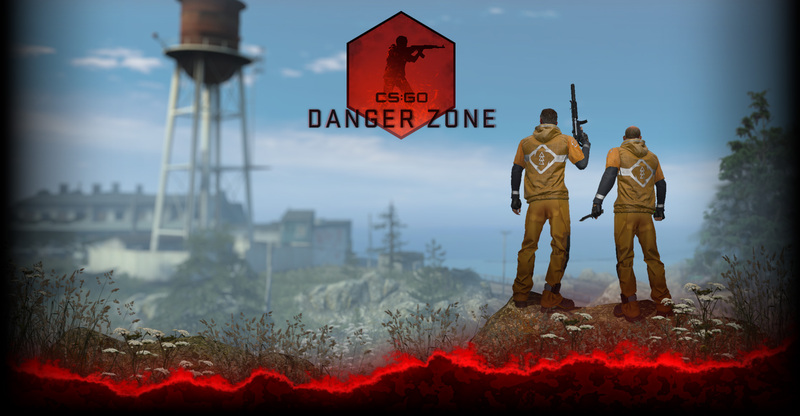 – Significant improvement to server infrastructure to support growing CS:GO community. – Fixed an alt-tab related memory leak. – Added ability for Friends Lister to display two columns of friends. – Added ability for mouse wheel to scroll Friends Lister. – Added filtering by item name. Players can enter any part of an item name in the text field to filter their inventory. – Added ability to sort items when selecting items that will work with a tool. – Players can no longer initiate a vote kick on the final round or match point. – The ‘bomb has been planted alert’ now also states the number of seconds that mp_c4timer is set to. – The voice chat button in the lobby (microphone) now stores it’s state from session to session. – Fixed remaining cases where Blog would take mouse input when if was obscured. – Fixed Main Menu bar buttons getting stuck in highlighted state. – Context menu entries are now divided into categories. – Open Case UI will auto-select a key in cases where players do not need to choose between different types of keys. – Fixed cases where players could not rename items in Lobby and Pause menu inventories. – Inventory images will show the thumbnail for a weapon’s sticker. – Buying helmet when you already have kevlar will now update the health/armor HUD icon element immediately on purchase. – Fixed the freeze cam panel not always having the killer’s weapon item data during demo playback. – Grenades now show player ownership in their name. – Fixed some vote panel text getting truncated. – Fixed the health, armor and ammo HUD elements not showing up sometimes when spectating some players. – Fixed the weapon image in the spectator panel not having a background. – Realigned the spectator follow panel a bit. – The gift drop alert panel has been de-holiday-ified. – Removed the snow from the main menu background. – Turned off rope and freeze cam holiday effects. – Fixed missing Cyrillic characters in chat. – Fixed HUD disappearing when alt-tabbing or starting another app (like hlmv).